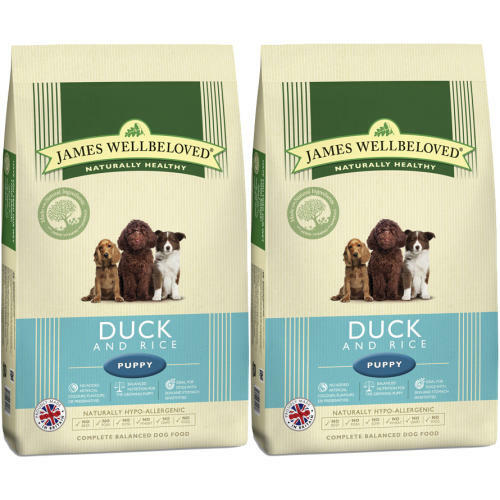 An exceptionally tasty recipe of duck and rice that's ideal for puppies up to 6 months of age. Because it's hypo-allergenic and easy to digest it will be kind to developing stomachs and give your puppy everything they need for the best start in life. With selected protein source duck and selected carbohydrate sources of rice and oats, it is a dietetic food, excellent for the reduction of ingredient and nutrient intolerences.